GESFWA (Global education support forum for working adults) is working to standardize and promote the education for working adults world wide. Education for working adults is different from the normal educational setup, working adults have different requirements and need education which they may pursue along with their jobs. 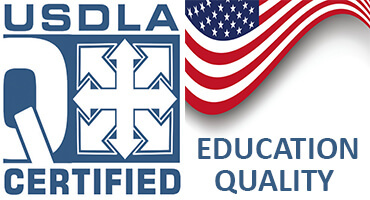 It is very important to standardize and promote working adults’ education world wide so that all those working adults who couldn’t complete their education for any reason and are now facing difficulties in their career may also get good quality education along with their jobs and may move forward and progress in their career. GESFWA (Global education support forum for working adults) was launched in June 2007 with the mission of standardizing the education for working adults world over and increasing its outreach by providing required systems and solutions. Since 2010, Bircham International University participated in the GESFWA (Global education support forum for working adults). 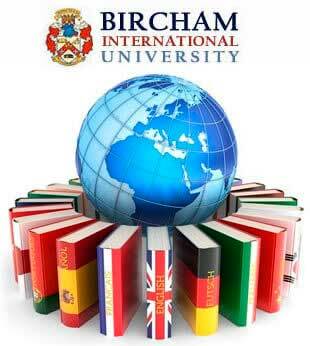 In 2014 GESFWA granted permanent membership to Bircham International University as a reference institution in regards to education standards for working adults. GESFWA (Global education support forum for working adults) closed in 2015. Reference - Member. Year: 2010... 2014.